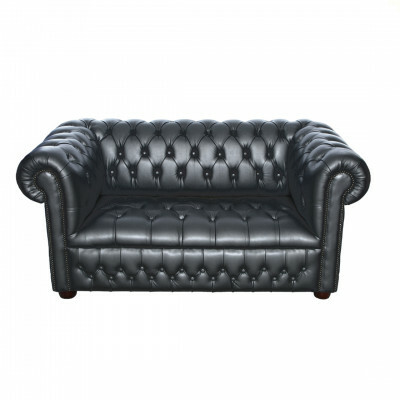 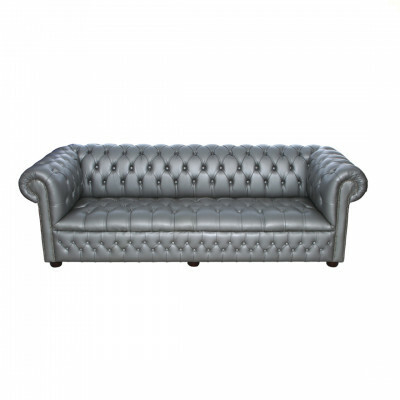 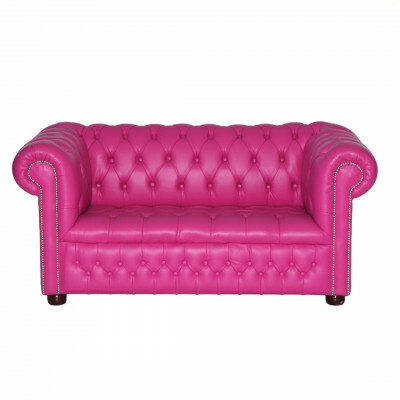 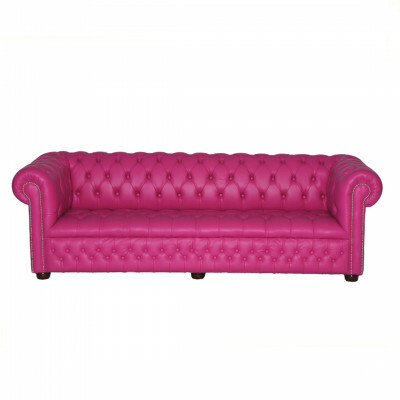 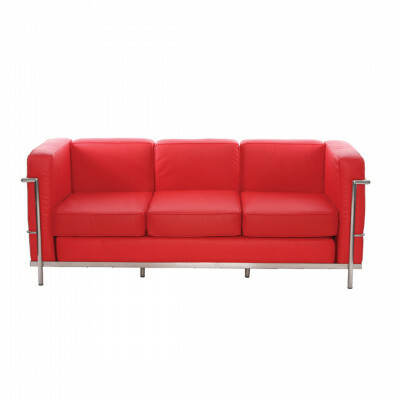 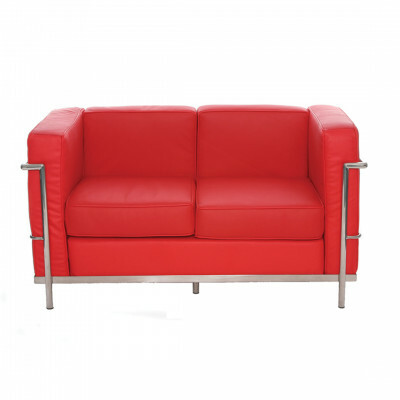 Looking to hire funky sofas? 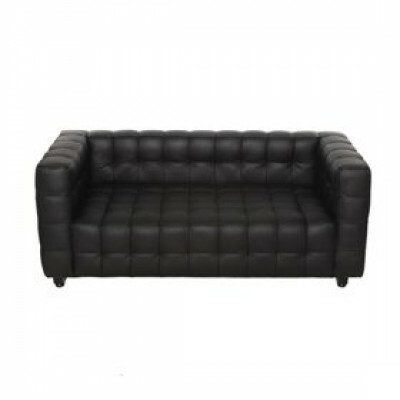 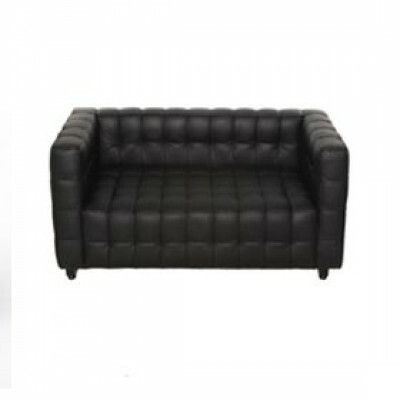 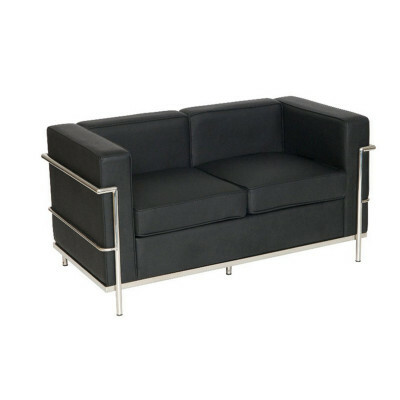 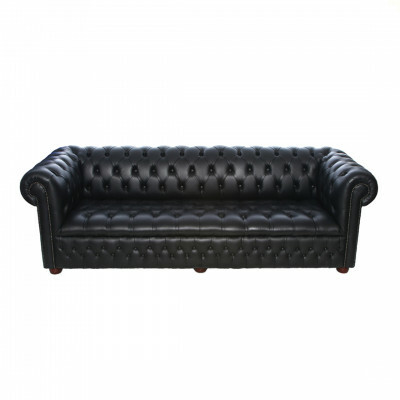 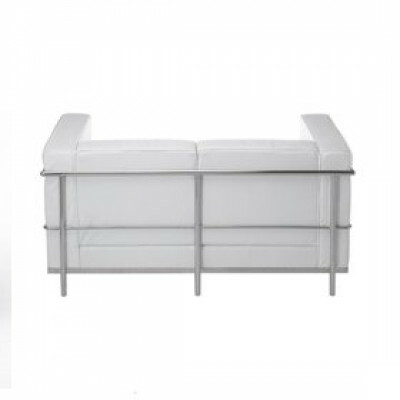 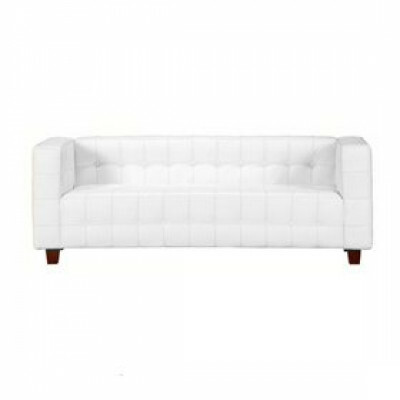 Our range is inspired by great furniture icons including Chesterfield, Corbusier, Kubus, Swan and Knoll - all of which are perfectly placed at parties, bars and chill out areas. 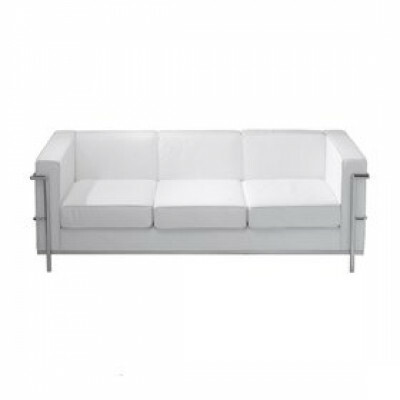 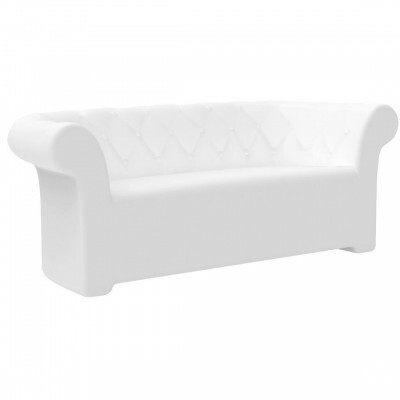 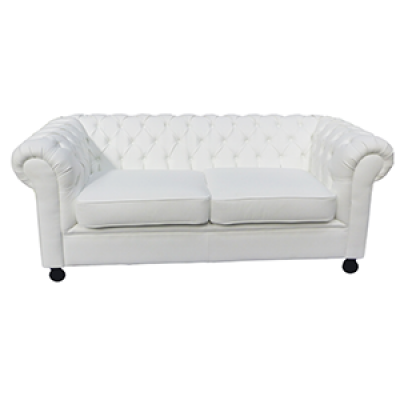 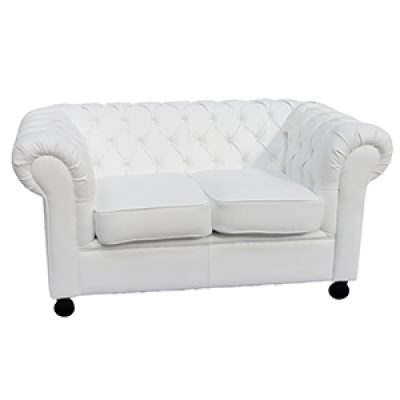 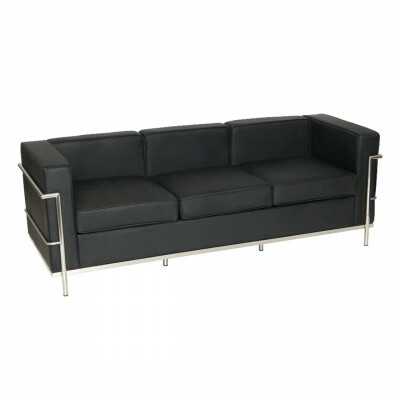 We now also stock illuminating sofas which creates an ultra modern lounge atmosphere. 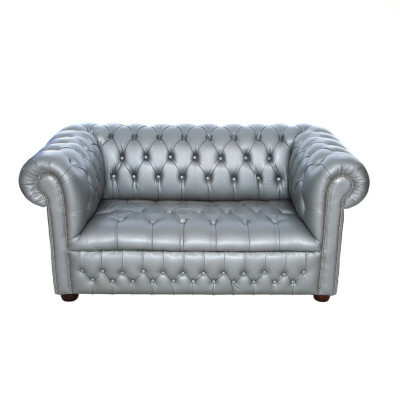 When it comes to velvet furniture hire, we've got it covered with a superb range of velvet sofas, chairs, booth seating and much more.